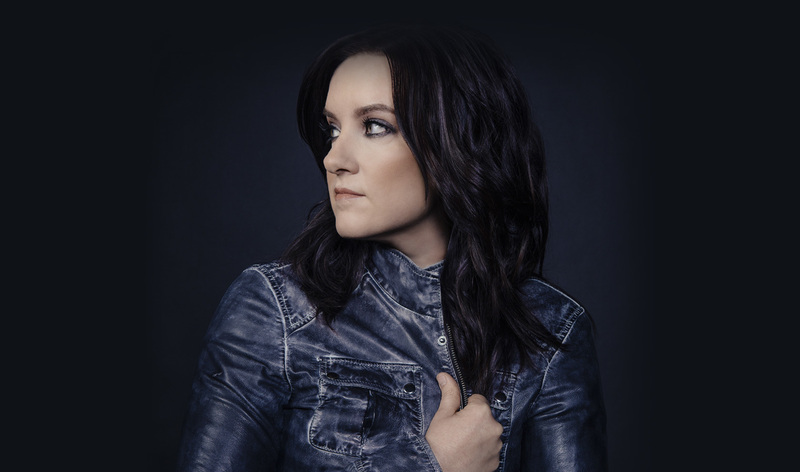 Brandy Clark is easily one of the finest singer/songwriters in country music at the moment. 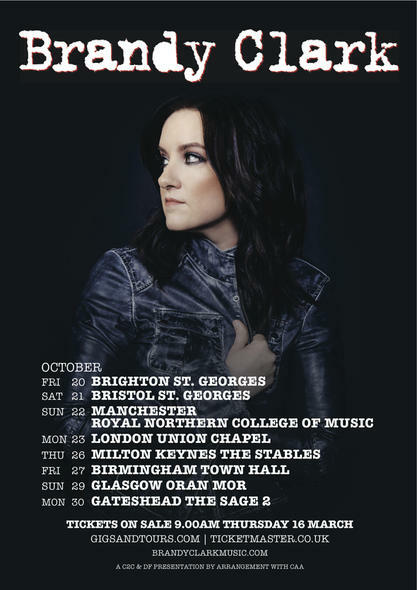 Her ability to write is astonishing and she crafts her songwriting in a very clever, mature and witty style, producing some of the best and slickest songs in the industry. Brandy does not hold back in her songwriting and isn’t afraid to take risks which is one of the many reasons why she is so brilliant. If she wants to write about weed, she’ll write about weed and in fact has done. Brandy is without a doubt a sought after songwriter, if you are lucky enough to have her as a co-writer then you know you are going to gain an exceptional song. More notably known for writing with artists such as Kacey Musgraves on songs such as Follow Your Arrow – Artists in country music have nothing but kind words to say of Brandy – When I interviewed Jennifer Nettles she described writing with Brandy..
She is so brilliant at what she does and is absolutely emotional and authentic and can really turn a phrase in a way that can just get you with its honesty. She is also a fantastic guitar player in terms of rhythm guitar. Writing with her is a beautiful experience and lots of laughs, yes haha! She is very fun. I have only even seen Brandy live twice, both times were during C2C Festival, once at the songwriters show and then on the main stage. What I love about seeing Brandy live is the hilarity of her performance without even really trying. Brandy sits/stands there and sings with so much story and so much energy that you get more than just a show, you get a comedian, a story teller, a singer and a warm and friendly environment. 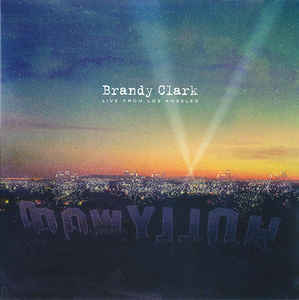 This live album was a great idea, if you have never seen Brandy live then this album gives a great indication of what to expect, of course nothing is quite like experiencing it in person but this album comes very close. Brandy has a very distinctive voice that is very honest, melodious and inviting and as I mentioned previously -she is a story teller and that comes across in her style of singing not just in her narrative. This live album has some of the best selection of her music so far and is one of the best examples I would use to introduce her to someone who was unfamiliar. The album hosts live versions of songs from both albums 12 Stories and her more recent masterpiece Big Day In A Small Town. I was very happy to see some of my favourites on there such as Stripes, Get High and Pray To Jesus. Her critically acclaimed songs Girl Next Door, Love Can Go To Hell and Big Day In A Small Town also make the cut as well as some of treasures. This is easily one of the best live albums that I have heard as for all the above reasons and for the quality and production. Brandy will be touring the UK in October and I for one cannot wait to see her in a headline slot for the first time (for me).